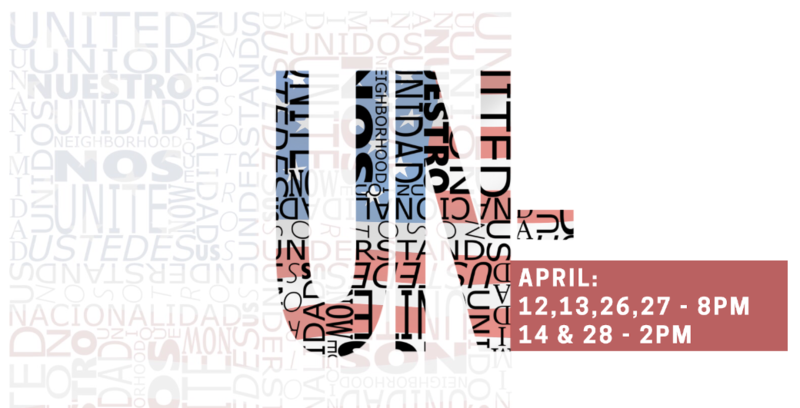 TuYo is presenting its first independent production as a Latinx theatre organization. Performances will be throughout April downtown at the Lyceum in Horton Plaza. “UN-” is a collection of stories written by Latinx authors across both San Diego and the U.S.. The bilingual production weaves together movement, song, film, and poetry to tell stories of how immigrants make it through this country. It reclaims what it means to be American by amplifying the voices of Dreamers, DACA recipients, and the undocumented who’ve been disenfranchised around citizenship. It shows immigrants in times of trouble, in times of triumph, and in their everyday lives. It lifts the shroud around and celebrates the full, human self. 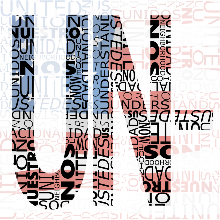 “UN-" is partially funded by the City of San Diego through Horton Plaza Theatre Foundation and San Diego State University. Featuring SDSU students, alumni, and faculty on all aspects of production.